Master of sports (alpinism), famous climber of 8000-meters peaks in Himalaya and Karakorum , 1st rate mountaineering instructor. Supervisor of all mountaineering programs of Trekking Club, head of Mountaineering School . Main safety expert. We value him for: the highest qualification in sports, guide’s and instructor’s talent. He has a great ability to manage and inspire. Experience: professional mountaineer since 1987. He has climbed 7 of 14 existing 8000-meters peaks in the world. Organizer of international high-altitude climbing expeditions in Himalaya . Prize winner of mountaineering championships. Guiding experience since 1994, he has climbed Khan-Tengri peak as a guide 11 times. 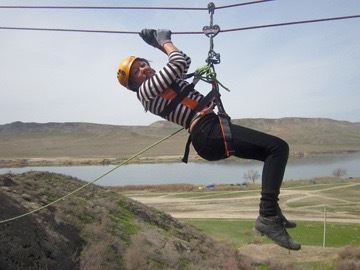 Managing director of climbing schools and camps in Touyuk-Su. We value her for: sociability, sense of humour, analytics ability and skills of taking decisions. Persistence and desire for being professional in any concerning field. 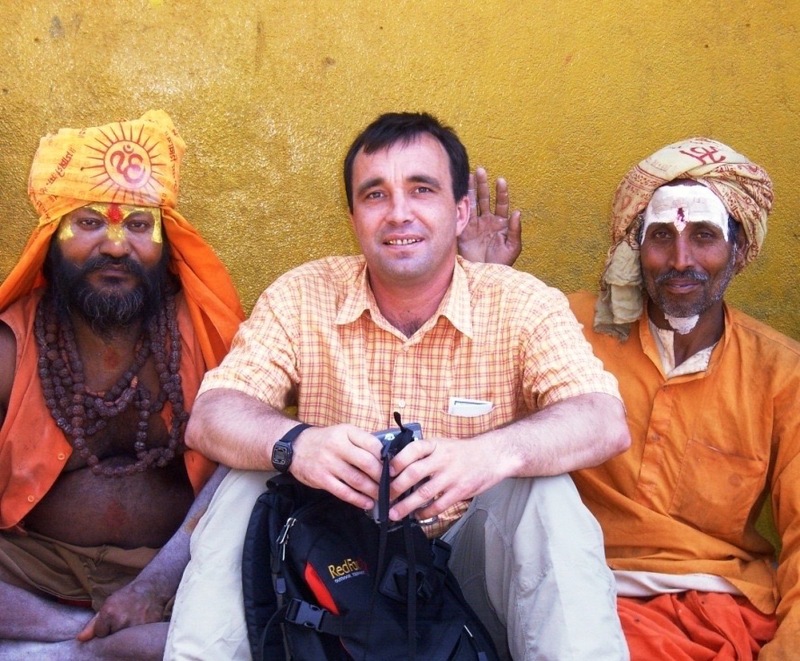 Experience: works in a field of adventure tourism since 2004, in different positions from manager to assistant. Champion of Kazakhstan in rock climbing, pilot. MBA (strategic management, Maastricht , Holland ). Active and outdoor programs instructor, trekking guide. Main technical expert of the company. We value him for: Sense of tact, strength, diligence, and accuracy. Innate athlete’s talent – he becomes a true professional in any kind of sports. Experience: instructor of active outdoor programs (team-building, scout camps etc.) since 2008. Years of climbing guide’s assistant and trekking guide experience. Rock climbing instructor, “Navigator” adventure children club supervisor, and coordinator of scout programs. We value her for: great working capacity, self-mastery, and teacher talent. Experience: Master of sports candidate (rock-climbing), professional rock-climbing coach, trainer of children climbing school since 2001, instructor at scout camp. The best trekking guide of seasons 2011 – 2013. 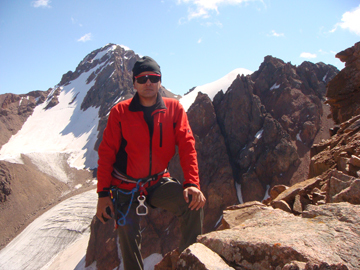 Expert on the hard-to-reach areas of Zailisky Alatau ridge ( North Tian Shan ). 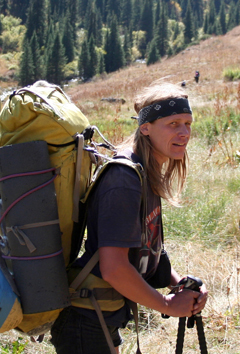 Due to the great experience, strength and outdoor cooking talent, he makes any trekking unforgettable. 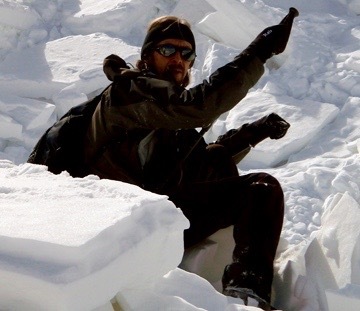 We value him for: reliability, true mountain guide professionalism, humour and a team work ability. Experience: he managed group climbs of Marble Wall and Talgar peaks. Mountain guide since 2002. Chief cook, head of outdoor catering department in Tekking Club company. We value her for: high rate of professionalism. Responsibility and punctuality. Ability to present a really tasty, quality and assorted food in any formats of outdoor: in steppes and mountains, in winter and in summer seasons, for the groups from 5 to 200 persons. Experience: person in charge of camping meals and head of catering department since 2007. Cooking experience since 2001. Trekking guide, climbing guide's assistant. He always carries couple of camera with, and his after-trek photo reports seem to always be some kind of masterpiece exhibitions. We value him for: coolness, tolerance, self-control and ability to take right decisions. Experience: work as a mountain guide since early 2000s. Took part in climbing expeditions to the tops of Marble Wall and Talgar peaks.